In my previous posts in this series, it has been established the SBA (Smarter Balanced Assessment) is a black snake injecting its venom into our schools. It continues to flabbergast me each time I hear a story about who is promoting this test. A vision entered my mind of charlatans peddling snake oil. I see them around oval tables in ivory towers squeezing the SBA for all it is worth and figuring out ways to sell it to the public. Letters are sent out from the Office of the Superintendent of Public Schools signed by Mr. Randy Dorn, espousing the “wonders” of the SBA, and “how it helps determine who is career and college ready”… “Without the scores, there is just no way to know who will be successful in college”… “The SBA is ‘THE’ answer we all have been waiting for to solve the ills of the educational system”. Threats are made. Superintendents of school districts feel the pressure of the poison. They in turn, pressure the administrators under them, and those put pressure on the principals, and they in turn drip the venom onto the teachers. The following story comes from a parent of a junior attending a High School in Puyallup, WA. (It has already been determined 11th graders do not need to pass the SBA in order to receive a diploma in Story Three) Read what she shares, and determine if this is a case of a swindler selling snake oil. Assistance, please….I have written my daughter’s high school three times to opt out my junior. No response to date. Today, she received her SBA schedule. She let the teacher know that she has been opted out and will not be taking the tests. I need to know what I can do because I work 3 minutes away from the school and am about to go there and go ninja spider monkey crazy on them…. I’d want to go ninja spider monkey crazy on them too. As an educator, it makes me sad teachers have been pressured to enter into this sham. More teachers are rising up and pushing back, however, others march to the music of the snake charmers. They deliver the snake oil in hypnotized fear imparting the message of the money backed con artists. 1) For the record, I had absolutely no problem at the elementary school or the Junior High my children attend in Puyallup. It was truly hassle free and one of the principals actually called me to tell me when they were practice testing ahead of time. So the high school principal is the root of the issue. You could also talk with administrator (name left anonymous) in the downtown office 1:1. She’s nice. 2) This is not acceptable and is emotional manipulation in addition to being a blatant lie. 3) It was a lie, the teacher is speaking out of fear or anger….either way the teacher is uninformed. As a parent, I feel for all our teachers who are having to deal with what their districts push on them. They are feeling it from up above. It’s coming from the top down, and it’s sad. Parents need to attend board meetings and make these things known. 4) My 6th grade son’s English/Social Studies teacher told her class if they didn’t do well on the test, she’d be fired. It’s INSANE! However, I feel more like this Tasmanian Devil. Watch 30 second video clip (here). Tasmanian devils have been known to eat a reptile or two. 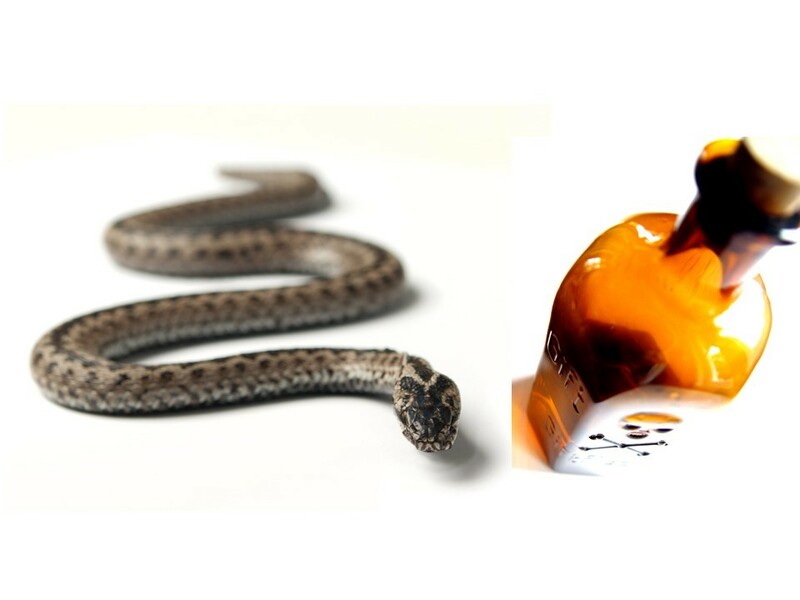 Snake oil is an expression that originally referred to fraudulent health products or unproven medicine but has come to refer to any product with questionable or unverifiable quality or benefit. By extension, a snake oil salesman is someone who knowingly sells fraudulent goods or who is their self a fraud, quack, charlatan, or the like. The SBA is one of those PRODUCTS. It IS questionable and it DOES have an unverifiable quality. And… of course… NO benefits. 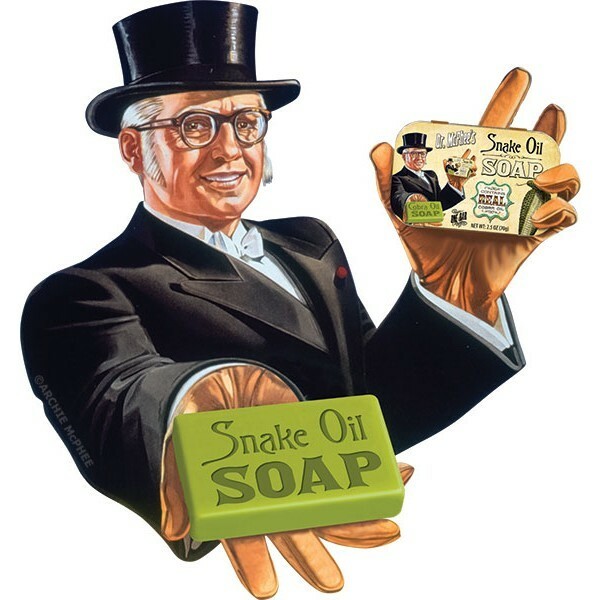 Thus, essentially, the SBA is a $nake being milked and $old just like Snake Oil. This is what turns me into the Tasmanian Devil… The SBAC admits it cannot validate whether its tests measure college readiness until it has data on how current test takers do in college???!!! Why, oh why, are those who are supposed to be the leaders in our state, allowing this charade to continue? If the Smarter Balanced Assessment Consortium itself admits they cannot validate the test as a predictor to success in college, why, then, are the citizens of Washington State receiving robo-calls paid for by ReadyWA.org (funded by Gates Money) or letters from Superintendent Randy Dorn (CCSSO funded by Gates Money)? Why is the SBA being promoted by Gates funded organizations? Why is the educational leader of our state, Superintendent Dorn promoting the SBA? More and more studies are emerging to expose the faultiness of the SBA. There are several links in the reference section exposing the greasy and VERY expensive bottle of lard for what it is. A system that labels children as failures, by Wendy Lecker, was first published in the Stanford Advocate on Friday, December 19, 2014.